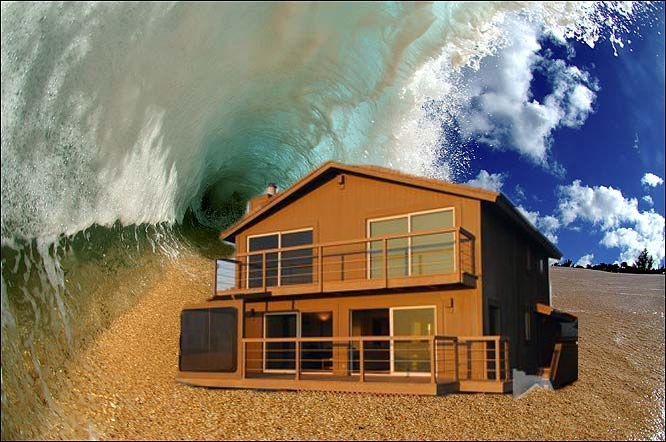 With home loan interest rates at all-time lows and property values having tumbled from all-time highs, a majority of homeowners in RiverPark, or in fact, Ventura County, are underwater (they owe more than their home is worth) on their loans, or worse, behind on their payments. Even if a homeowner is fortunate to be current on their payments, refinancing their loan may be a daunting task based on current house values and equity requirements. Unfortunately, the current lending and real estate market has given birth to a new scam-ridden industry,… the industry of “Loan Modification & Home Refinance Experts”. We’ve seen and heard their ads in the newspapers/websites and on the radio. Despite the fact that demanding an up-front fee for these services in the State of California is illegal, these predatory rascals still exist. Governor Arnold Schwarzenegger signed Senate Bill 94 (Calderon) in 2009, which prohibits any person, including real estate licensees and lawyers, from demanding, charging, or collecting an advance fee from a consumer for loan modification or mortgage loan forbearance services. IF YOU ARE APPROACHED BY ANY PERSON REQUIRING UP FRONT FEES FOR THESE SERVICES DO NOT PAY THEM. If you would like to take the first steps in lowering your monthly house payment my staff & I will help you get started in the right direction without the hype and without any obligations. We’re just fed up with the scammers in the loan and real estate industry trying to make a quick buck off people who can least afford it! Also, if you’re trying to refinance your loan, please do not dole out $400-500 in advance for an appraisal. Just click the “What’s My Home Worth?” link above to get a free estimate. Let the bank order the appraisal later, when, and if they even need one. If you have any questions, or need help, just call or reply through this blog.